Martin E. P. Seligman is one of the most decorated and popular psychologists of his generation. When he first encountered the discipline in the 1960s, it was devoted to eliminating misery: the science of how past trauma creates present symptoms. Today, thanks in large part to Seligman's own work pioneering the Positive Psychology movement, it is ever more focused on the bright side – gratitude, resilience and hope. 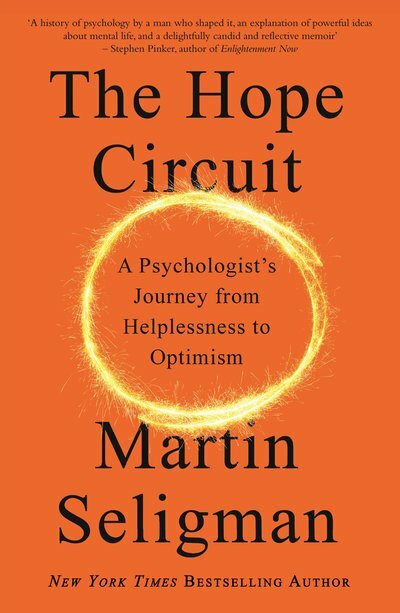 In this breakthrough memoir, Seligman recounts how he learned to study optimism – including a life-changing conversation with his five-year-old daughter. In wise, eloquent prose, Seligman tells the human stories behind some of his major findings. He recounts developing CAVE, an analytical tool that predicts election outcomes (with shocking accuracy) based on the language used in campaign speeches, and the canonical studies that birthed the theory of learned helplessness – which he now reveals was incorrect. And he writes at length for the first time about his own battles with depression at a young age. 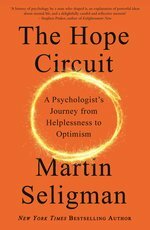 All the while, Seligman works out his theory of psychology, making a compelling and deeply personal case for the importance of virtues like hope, anticipation, gratitude and wisdom for our mental health. You will walk away from this book not just educated but deeply enriched. 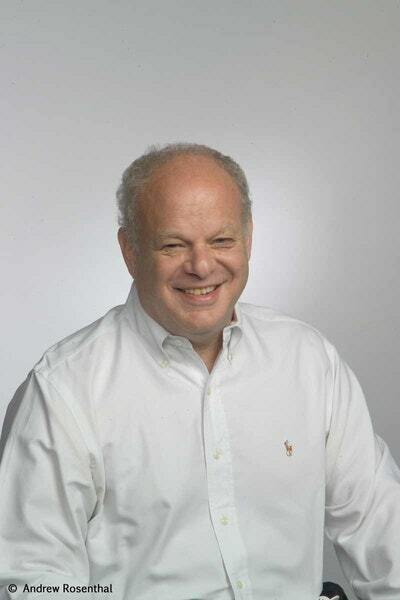 Martin Seligman reveals some life-changing wisdom from a pint-sized adviser. Love The Hope Circuit? Subscribe to Read More to find out about similar books.